Casa MIGMAG is a premium olive oil steeped in ancestral tradition. Our artisanal and eco-friendly production methods create a product of singular authenticity and incomparable flavour. 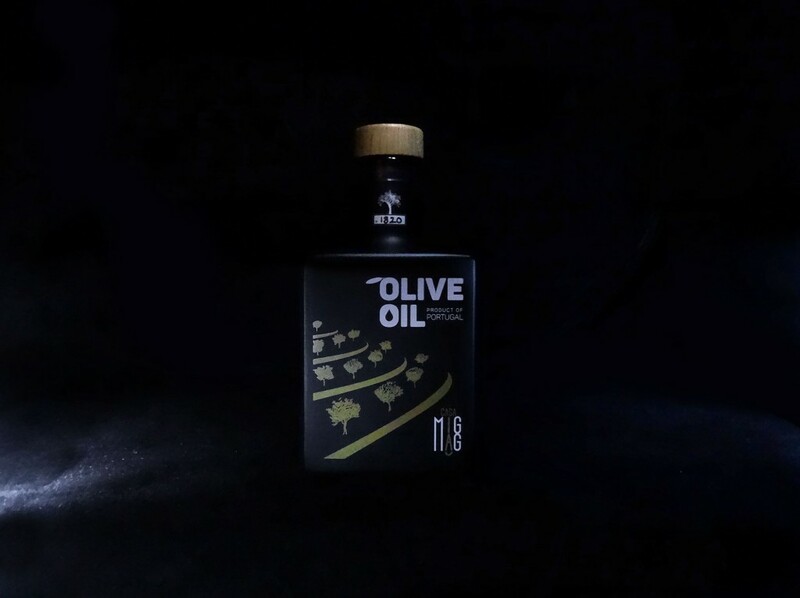 A firm favourite with connoisseurs, our oil is one of a kind, boasting a rich, rounded flavour that is both intense and refined, with a smooth taste. Long on the palate, it develops notes of tapenade, sourdough bread and cooked artichoke, as well as undergrowth, mushroom and truffle. Casa MigMag olive oil is the perfect accompaniment to desserts – drizzled over vanilla ice cream, strawberry fruit salad or an apricot tart. And for savoury dishes, drizzle over your foie gras on toast with a pinch of Guérande salt, over salmon carpaccio or barbecued red meat, or use it to season crushed potatoes. It is also the best oil for pairing with truffles! 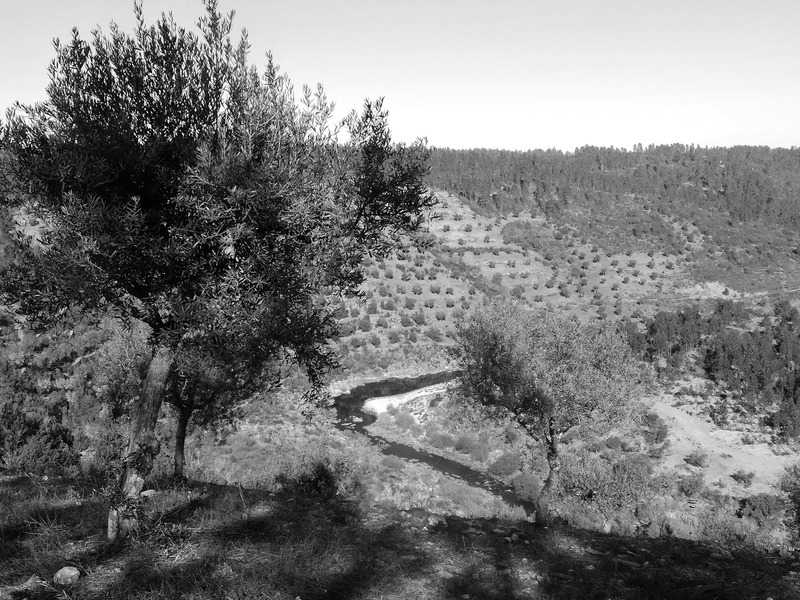 On the hills overlooking the Rio Ocreza, our ancient olive trees are rooted in soils rich in all the nutrients they need to reach maturity. Our great-grandparents built the plantation here by hand, using a traditional terraced technique complete with low dry-stone walls around the roots of each tree. We favour low tree density to allow every one of our olive trees the space they need to grow and take nourishment from the earth. Cleansed by the morning mist, a harsh winter and a dry summer, the olives are then hand-picked in accordance with ancient tradition.